A balance sheet is an important statement that offers valuable insights for both yourself and current and potential investors. what exactly is a balance sheet? And how do you generate one? So let’s Get started: What is a balance sheet? A balance sheet is one of three primary financial statements used to diagnose the financial health of your business. These statements are also required to be included in financial reports to both shareholders and when filing taxes. A balance sheet is considered the most important of these statements because it displays the business’ net worth. An accurate and up-to-date balance sheet can be used by business owners to acquire a working capital loan or who are preparing the business to be sold, as a balance sheet is the most accurate statement available to identify the business’ total net worth. 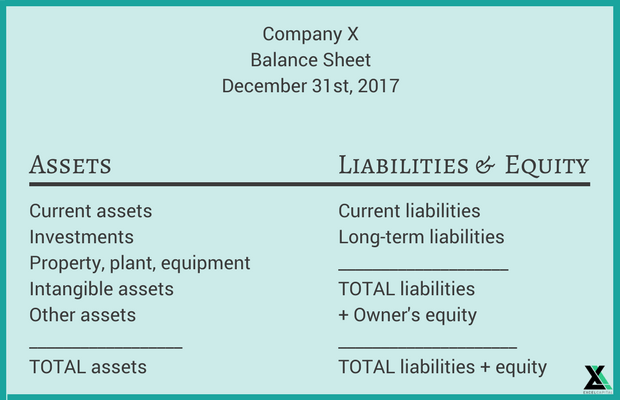 A typical balance sheet has two sides– one side on the left which lists assets and the other side on the right which lists liabilities and either owner or shareholder equity. On the left side of a balance sheet, assets are generally listed top-to-bottom with major assets at the top and minor assets towards the bottom. 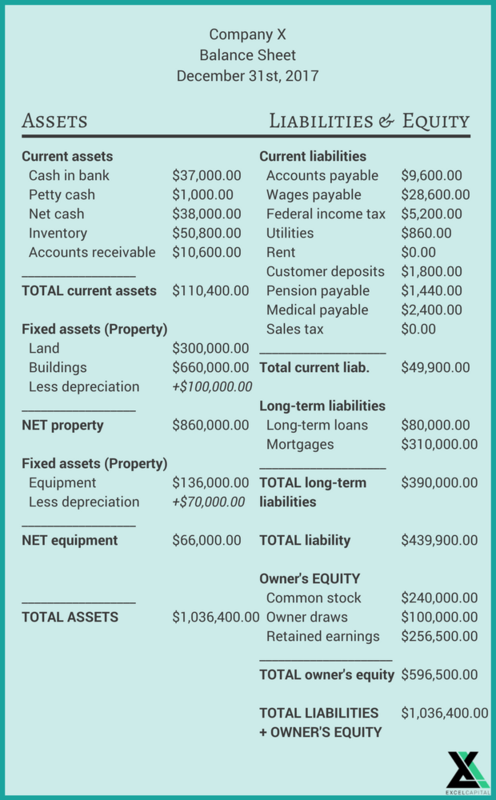 On the right side, liabilities are listed and totaled at the top with the owner’s (or shareholder’s) equity listed and then grand totaled below that. Assets are generally separated between liquid and non-liquid assets. Items listed under assets can include cash, accounts receivable, inventory, and more. Cash and other similarly liquid assets: These are pure or nearly pure liquid assets such as certificates of deposit or bills. Prepaid expenses: These are things you’ve already paid for such as rent and insurance premiums. Accounts receivable: As noted above, this is money that customers owe your company. Inventory: Goods for sale. These are generally valued at either cost or market price, whichever is lower. Securities: Specifically, those which can’t be liquidated within the next year (or longer). Fixed (generally physical) assets: Such as office buildings, land, equipment and other gear such as machinery. Liabilities include any type of funds which are owed by your business. They’re generally structured in a similar fashion to assets, with more current liabilities towards the top and longer term liabilities listed below that. Deferred tax liability: Taxes gathered which will be paid the following tax year. Long-term debt: This includes both the principal and interest on bonds. Pension fund liability: They money your company is required to pay out to employees pension funds. Keep in mind that some liabilities will not appear on a balance sheet. These are referred to as “off-balance sheet” liabilities. Common items within equity can be common stock, owner draws, and retained earnings, which are earnings retained by a corporation (not released to shareholders) typically during a growing phase for the sake of expansion. Also, keep in mind that accounting software such as Quickbooks and Freshbooks can track all of your financial information and generate balance sheets, profit and loss statements, and cash flow statements all for you with the click of a button. Don’t leave these things up to chance. Use every tool to your advantage and generate the critical reports you need to assess your business’ financial health and help you get approved for working capital loans when you need it.